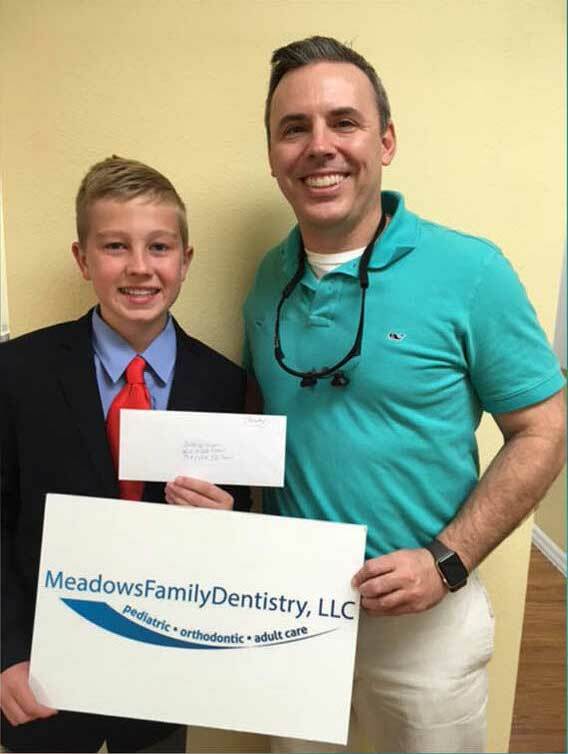 Established in 2008, Meadows Family Dentistry is a dental clinic, serving the residents of Bradenton. We provide you with a range of expert dentistry services. Whether you want pediatric dentistry or orthodontics, our dentists are always dedicated to help you maintain your oral health with their expertise. They are the active participants in the local community and consider serving the population a great privilege. We created an environment that enables all dental specialties to exist under one roof where comprehensive dentistry can be provided throughout a lifetime. Smile creation is best achieved when communication and collaboration are embraced, developed, and nurtured therefore promoting better patient outcomes, team members and communities.